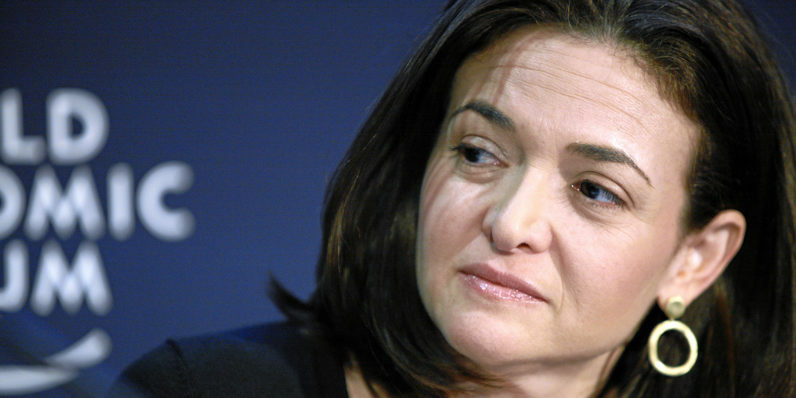 Sheryl Sandberg is many things — the COO of Facebook, a mother, a best-selling author, a widow. An advocate for personal branding, she is not. In an interview with renowned Wharton psychology professor and best-selling author Adam Grant, Sandberg discussed why the personal branding craze is overblown. If you think you are building your personal brand, please don’t. You don’t have a brand. Crest has a brand. Perrier has a brand. When I hear anyone talk about building their personal brands, I know that’s not right. The reason it’s not right is that products are marketed. “This is sparkling water, it is one of my favorites. It is put in a bottle that I really like with packaging I really like.” But people are not that simple. We’re not packaged. And when we are packaged, we are ineffective and inauthentic. I don’t have a brand, but I do have a voice. It is a voice that I used to help build a company. It is a voice that spoke out on women. It is a voice that sometimes gets things wrong. And it’s a voice I now use to talk about grief and try to break some of the isolation I felt. If you think you are building a personal brand, you will not have the career you want because you will not be authentic. Don’t package yourself. Just speak and speak honestly, with some data behind you. It’s hard to disagree. Everyone from my mailman to high school students are now building personal brands with the ferocity of a Kardashian. Maybe we should all just chill a little.